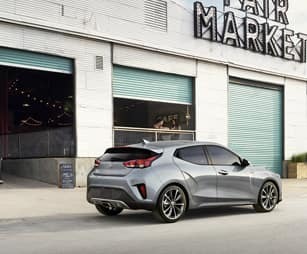 Refuse to blend in on the go in the all-new 2019 Hyundai Veloster thanks to its unique exterior and aggressive design. 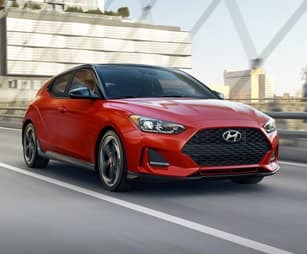 Not only was the Veloster designed to command attention, it was built to rule the road with potent engine options, including the available turbocharged engine sure to impress. 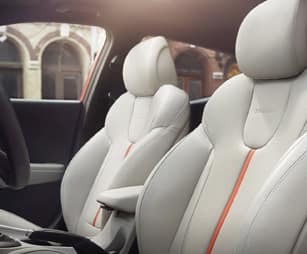 Inside the modern interior, you’ll find yourself surrounded by premium comforts, sporty flair and endless tech delivering the perfect atmosphere on wheels no matter where you’re headed. 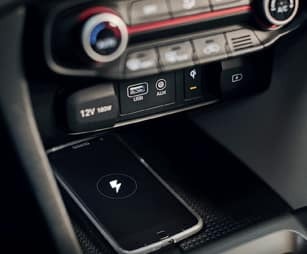 Plus, you can drive with confidence and control behind the wheel courtesy of the large array of standard and available safety features working overtime to watch your back when you need it most. 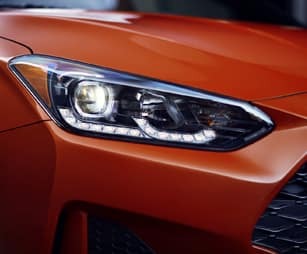 Stop settling and dare to be bold in the all-new Hyundai Veloster. Come discover more for yourself when you test-drive a 2019 Hyundai Veloster in Murfreesboro, TN, at Murfreesboro Hyundai Volkswagen, also serving customers from Franklin, Nashville and Shelbyville, TN. 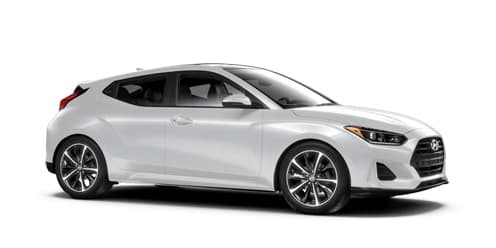 When your 2019 Hyundai Veloster needs maintenance or repairs, look no further than our service department where our professionally-trained technicians are equipped to handle all your service needs. Whether you need a simple oil change or major repairs, you can trust the quality service you’ll receive here at our dealership. 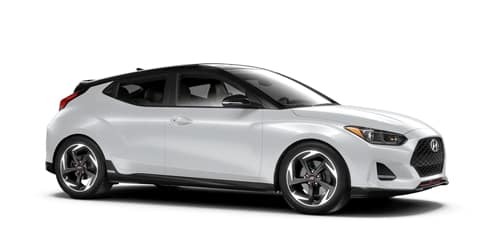 If you’d like to purchase or lease the 2019 Hyundai Veloster in Murfreesboro, TN, stop by Murfreesboro Hyundai Volkswagen at2203 NW Broad St., Murfreesboro, TN 37129 for a test-drive today. We look forward to serving our customers from Franklin, Nashville and Shelbyville, TN. *Options listed are based on the Turbo Ultimate model shown in image.